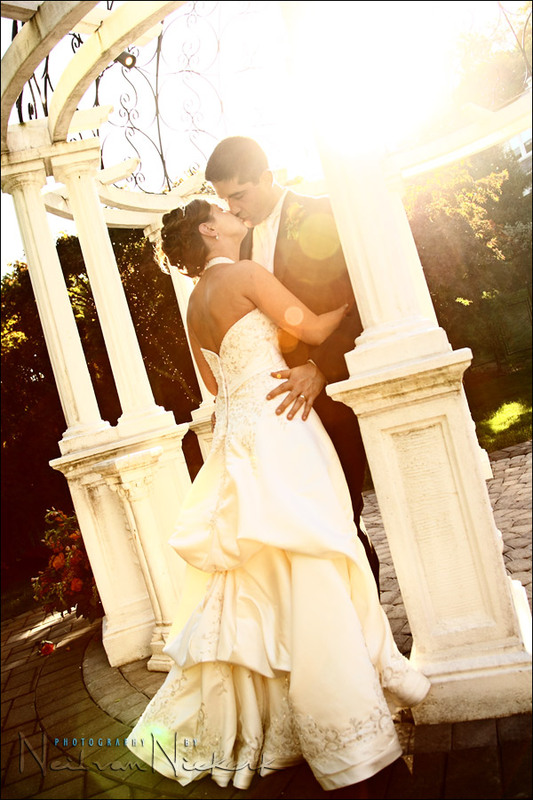 wedding photography – and some homework .. 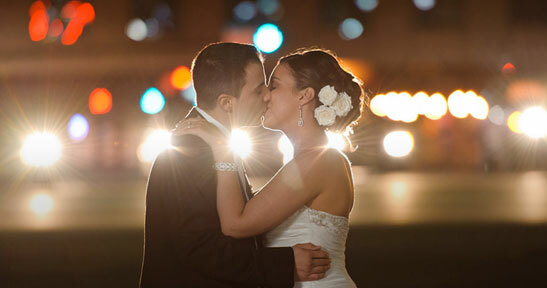 Some of the questions that I’m most often asked about here, relate to wedding photography. Advice on a whole range topics such as posing people, business advice, album design .. and sometimes even lighting. Amusingly enough, I sometimes get asked this a few days before the newbie wedding photographer is going to shoot a first wedding. Regardless of the photographer’s experience level though, my advice is usually fairly succinct … that it is indeed time to do some homework. 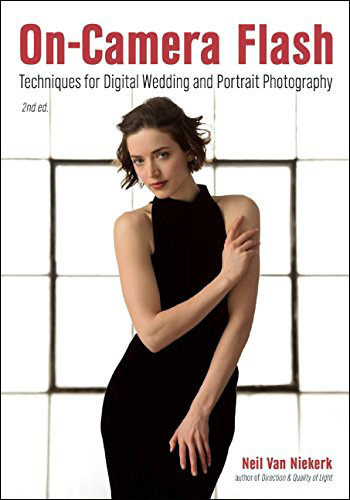 Really, if you need solid advice on photographing weddings, whether artistic, technical or business related, your most reliable source of information is a book. Yup, my advice then is to not idly surf the web and fire off questions, but to do some serious homework .. starting with a good book or two. 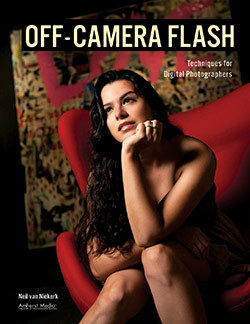 And for around $25, an informative book is an unbeatable and sound investment in learning more about photography. 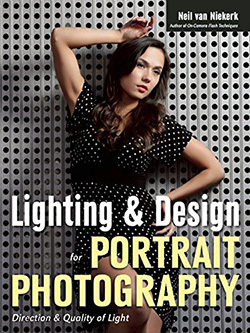 The first one here, by George Schaub and Ken Sklute is the book I always push on anyone who needs help with lighting and posing; ideas for portraits; as well as the essential images we need to get on a wedding day. The following two authors – Paul Gero and Michelle Turner – both have excellent overviews of the modern style of wedding photography. I’d happily recommend either book. In fact, get both! 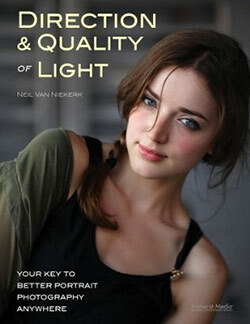 And more recommended books on the topic of flash photography and lighting. But any of these are good books to dip into for inspiration. I recently shot my first wedding (28th March). I really only did this under pressure from the bride who had seen some pictures of a mutual friend’s daughter. Since I am nothing more than a casual hobby photographer, I insisted she consider hiring a professional instead. Worst of all, to my mind, was the fact that the wedding ceremony would begin at 5pm. By the time the ceremony would be complete, it would obviously already be getting dark. Most of the pictures, including formals, would be taken after dark. Ultimately, my resolve wore out before the bride-to-be. I sweated for some time before the wedding, primarily going through your flash photgraphy techniques 3 or 4 times. 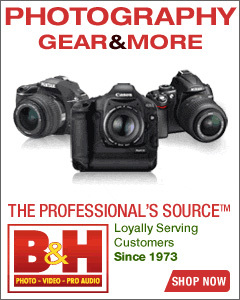 Thanks in no small part to the quality of the advice and information you supply on your site, the results were unbelievable (to me) considering my total lack of experience in this field. Many thanks for the tremendous time and effort you invest in this site. It certainly has proven to be an invaluable tool for a ‘newbie’ such as myself. I can’t see the names of the books you are recommending, just blank spaces where I think the details should be. Not sure if this is a general problem or if I just need to upgrade my browser in some way. Eileen, I’m having the same problem. Just white space. Love the site, anyway. 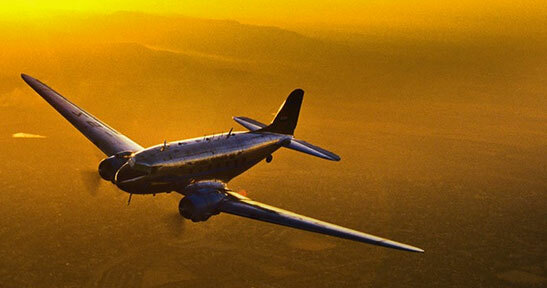 Great info and awesome photography. I see blanks too, but that’s because adblocker blocks amazon. Considering how amazon treats customers (abuse of frivolous patents, dynamic pricing, gouging small suppliers, hypocritical stance on frivolous patents, leverage of monopoly power) I would suggest to Neil switch to another bookstore with more ethical business practices. 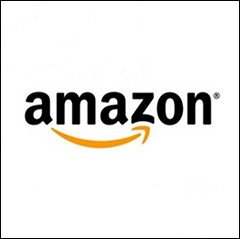 Please don’t leave comments on this site whining about Amazon. Neil I ordered the Schaub/Skluten and look forward to receiving it. Thank you about the heads-up on adblocker not showing the links. I’ve now added links in the text. Always good to have some recommendations. I am currently wading my way through Light Science and Magic. It is fantastic but not a light read. I have always been a big believer in books, they have played a significant part in everything I have learnt.